Built between 1962 and 1964, the first apartment complex in Korea contained only 642 units. Today, forty-five percent of the population lives in apartments, and the market for buying these is divided in two: the open market which deals with all “second hand” units, and Bunyang, a unique system through which all truly new units are sold in Korea. Each Bunyang sale is held prior to construction of the apartments, and although pre-build sales have become a standard of housing markets around the world, Bunyang is not merely a market, but a Lottery. Participants in Bunyang don’t simply purchase an apartment, they enter a competition in which the prize is the Right to Buy. 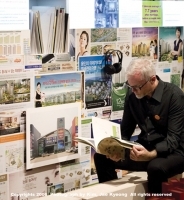 The extreme demand for new apartments has led to fierce competition amongst Korean developers, who have created their own unique genre of marketing in which apartments are “Branded” and sold like soft drinks and other consumer items. Along with television, radio and print ads, the marketing involves a whole sub-culture of “temporary” architectures that function like catalogs. Both the “Show Flats,” mock-ups of the would-be apartment interiors, and the marketing complexes in which these are displayed, have become ubiquitous architectural phenomena in their own right. 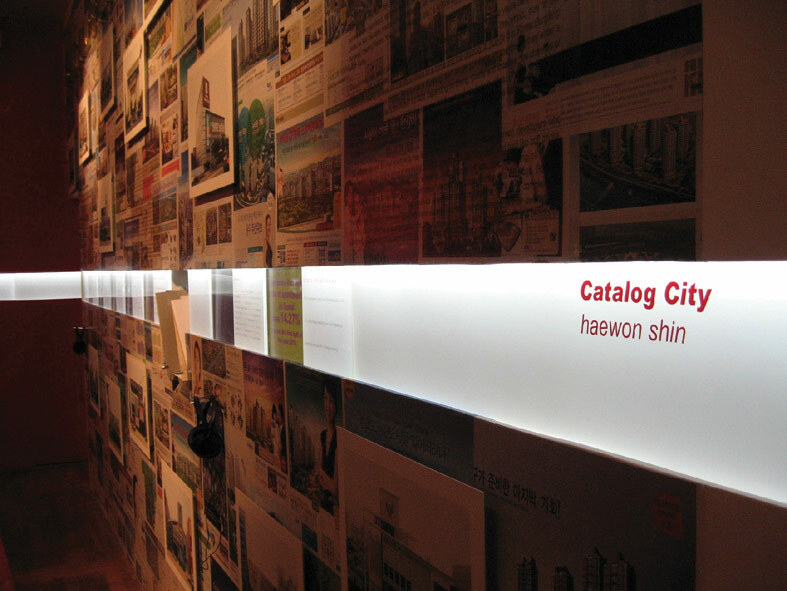 The research was presented in the Korean Pavilion of the 2006 Venice Biennale. A catalogue is available on request.